In my 20 years of experience leveraging technology to improve the customer experience, Ive seen quite a few missteps in the implementation of CRM systems. Here are the five most common, along with advice for how to avoid them. We are living in a fascinating time. Companies like Amazon have set the bar high for customer expectations, and advancements in artificial intelligence and big data are poised to help us deliver it like never before. 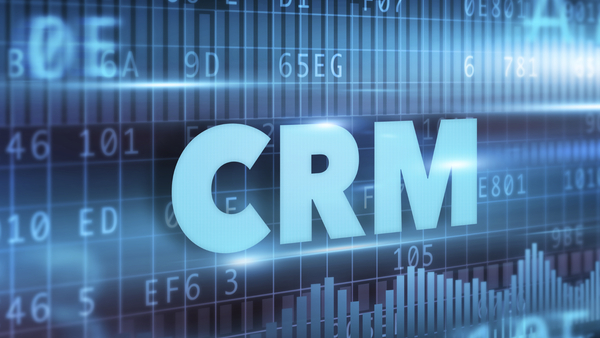 Take CRM systems, for example. The latest advancements leverage AI and big data to deliver relevant personalized experiences and a 360 view of your customer at the fingertips of your sales team and your customer service reps. It’s everything you need to deliver the holy grail of the brand experience — authenticity, trustworthiness, and the sense that you care for each and every one of your customers as if they were family.